Join the Board of the Coalition for Community Energy and make a difference in creating a renewable future. 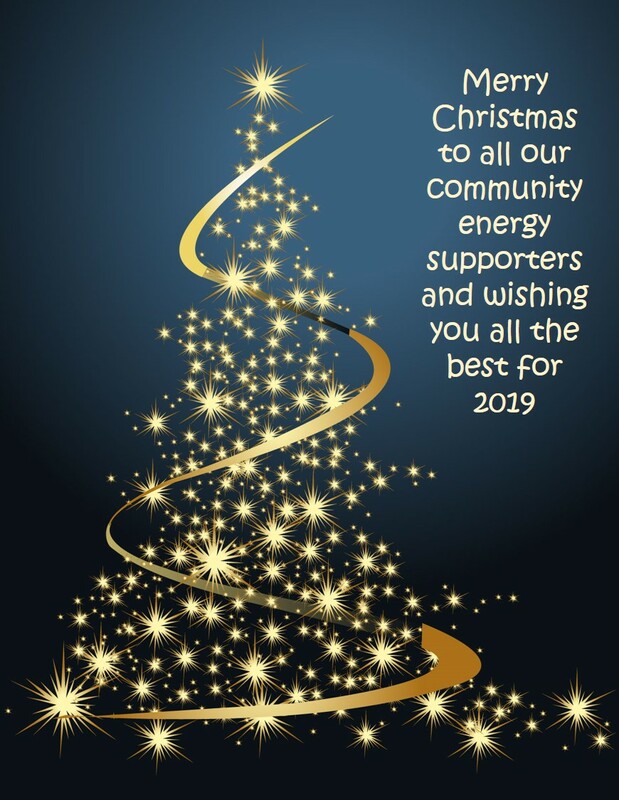 C4CE plays a very important role in growing and strengthening the community energy sector in Australia and the Board is essential to this task. We are looking for people with passion to provide leadership and governance oversight to drive the community energy sector in an exciting time of change. Gavin Ashley – 0405 324 167 or Vikki McLeod – 0427 845 622 would love to chat to you about joining and what’s involved. To round out a busy 2018 we will be holding drinks and online events across the country on or soon after Wednesday 12th December. Come along to celebrate achievements in the last 12 months, hear about how you could get more involved in C4CE’s committee and make or renew some industry connections that will kick start a great 2019 for community energy. If you’d like to meet your local community energy peeps, book a place and time, invite your mates, let us know and we will publicise it here. South Australia: Once we have drinks in hand (6:30pm) we will open up the Zoom meeting, make introductions and share our news with whoever turns up: zoom meeting ID https://zoom.us/j/4178622066 email: heather[at]changingweather.com.au for more Zoom details. We are refreshing our committee membership and planning for 2019. Connecting with C4CE will give you an opportunity to have your say about what we might achieve at a national level and to discover if you are interested in volunteering in the year ahead. We will be calling for Expressions of Interest for our committee and sub-committees from 12th December through to 14th January 2019. Our next Congress will be in 2020 so we want to make the most of existing events for promoting community energy in 2019. If you know events we should be thinking about please let us know or provide information directly into our 2019 planner. We will be trying to amplify the voices of the community energy sector so please make sure you put your group’s social media presence into the planner as well. This year we decided to surprise you by introducing you, one day at a time, to 24 of the leaders across our sector. You may have seen the posts appearing daily on our Facebook and Twitter streams and you can enjoy the full Advent Calendar here.